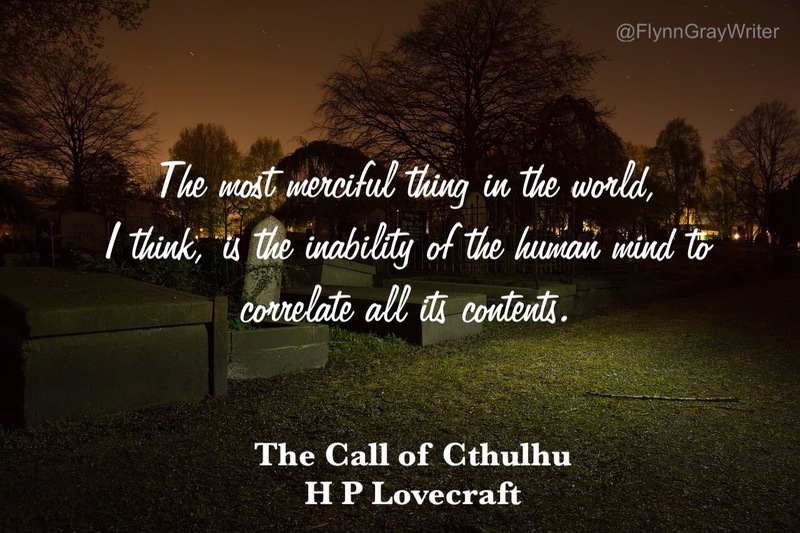 H P Lovecraft is famed for his creation of what is widely known as the “Cthulhu Mythos”, a term used to describe the intricate fictional universe constructed by Lovecraft that was gradually expanded upon through successive stories. 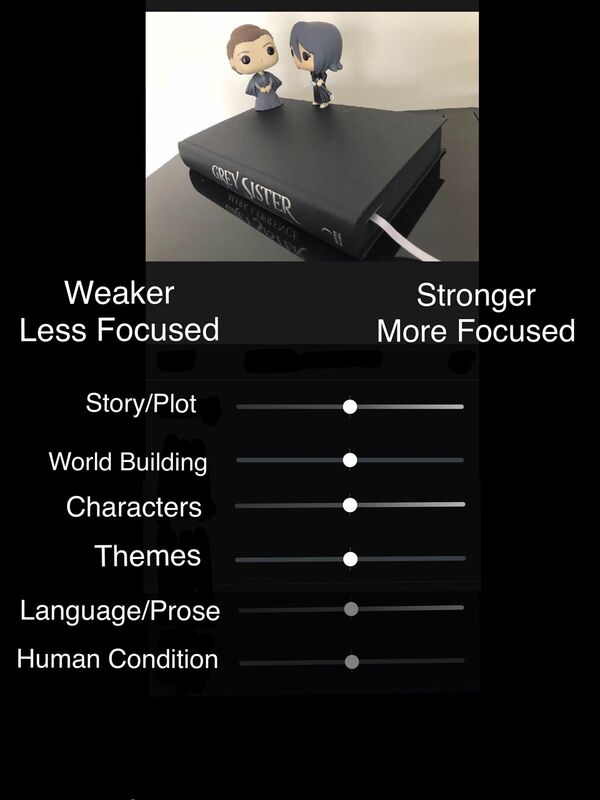 This fictional universe became so influential that it continued to be widely referenced, utilised and expanded by other authors even after Lovecraft’s death, and still is today. Even outside of the direct use of the Cthulhu mythos, Lovecraft’s influence can be found across modern horror literature, films, and music, such as the Evil Dead franchise (1981-2015), songs such as Metallica’s “The Thing That Should Not Be” (Master of Puppets, 1986), games such as Bloodborne (2015), and Terry Pratchett’s Discworld series. David Bowie died of cancer yesterday aged 69. I’d like to pay tribute to him in some way. Where on earth do you start with the legend that was and is David Bowie? You don’t, as he was not of this earth. His first hit was “Space Oddity” in 1969. At a time when people were writing hippy-dippy songs, Bowie was thinking of space travel and the future. Nobody else was doing what he was doing musically at the time. He truly was a visionary. Despite that first hit, he struggled in the very early 70s to find another one. When he hit upon the persona of Ziggy Stardust, his fame exploded. “I’m going to be huge,” he said in 1972, “and it’s quite frightening in a way.” He went on to dominate the 70s the way Dylan had the 1960s. I can’t think of another performer who challenged himself and his audience as Bowie did, drastically deconstructing every successful look and sound and rebooting it with the next album. Something was popular? BOOM! He’d moved on to something else. Oh, you like that now? POW! He did it again. (Bowie said the one thing he hated journalists saying was: “You’re a chameleon that’s always ch-ch-changing.”) In an age of one-hit-wonder X-Factor wannabes, he looks even more of giant. Queen gave what is generally considered the greatest performance of all-time at Live Aid. Bowie had to go on after them and he was still magnificent. That’s a true testament to how good he was. It’s a cliche to say when someone famous dies that there will never be another like them again but it’s true in Bowie’s case. Not just because of his groundbreaking, daring abilities but also because the music business he became a superstar in during the 1970’s just doesn’t exist anymore. Albums were king then but not now with music sales dropping. Live touring is where the money is. If Bowie was starting out today, he would never be given the time or creative space to develop even one of his personas let alone the many he did (can you imagine One Direction ever tampering with their smash-hit formula as drastically as Bowie did even once? Nope, neither can I.) Nor would Bowie be given a chance to come back from less successful albums. Presently, if you’re not an instant success, you get dropped by your record label. The patience of executives and their belief in the artist is gone. Young Bowie in this world would have to lower himself to entering reality talent contests like X-Factor or American Idol where his baritone wouldn’t be appreciated. He would probably be eliminated early in favour of the glass-shattering screamers who tend to win. I can’t see how Bowie or anyone else could have a 47-year musical career starting in 2016. It’s all about making a quick buck and moving on to the next teeny-bopper sensation before the kids get bored. “Who wants to drag their old decaying frame around until they’re 90 just to assert their ego? I don’t,” he said in 1977. He didn’t, he left us at 69 with a staggering, diverse body of work. Hard to believe one man came up with all that but he did. The world was lucky to have him as long as we did. Go, David, fly Starman beyond the bounds of time and space to your true place in the Heavens. I have to do a “two-for” every now and then. These are definitely worthy. The evolution of this story, like so many others, started with my mother. I remember her always referring to the first movie in the series as the “scariest movie” she’d ever seen. She mentioned it in passing when I was about 5 and I never forgot it. I was not allowed to watch it at that time given my age. Approximately 6 years later, the sequel was the Sunday Night movie on ABC (I think–one of the big four networks, anyway). My father was very excited when he found out and started queuing up a tape. I remember the ominous score at the beginning as a very small spacecraft was docked onto a larger one. The speed with which the engineers cut through the metal doors is an image I will probably never forget.